Throughout his time on Student Senate, Will has maintained an active involvement and showed progress towards his platform goals. Will’s three-part platform (continuation, action and new ideas) provides multiple concrete examples that he wishes to improve by serving as president, including implementing monthly meetings for all organizations to attend, cultivating a better relationship with Aramark and supporting diversity initiatives. 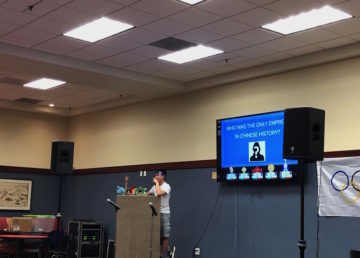 Will developed a thorough platform, addressing issues, such as environmental, diversity, campus-dining, and campus safety, that affect many different student groups. In addition to having this platform, Will has co-authored and authored many pieces of legislation that mirror his platform goals. He has written legislation to offer more diversity in Student Senate by creating a queer, student-athlete and MILVET student seat. Will has also moved towards a safer campus by co-authoring “A Resolution in Support of The Faculty Senate Resolution on Campus Safety”. 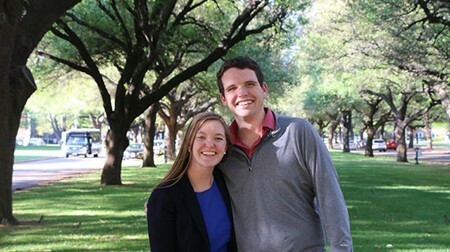 Outside of his Student Senate experience, Will has consistently been an active presence on the SMU campus. Will has shown dedication to his passions through his consistent involvement in Relay for Life. He also has shown his Mustang pride by serving as an Orientation Leader, a Mustang Corral Leader as well as previously serving in his Commons. 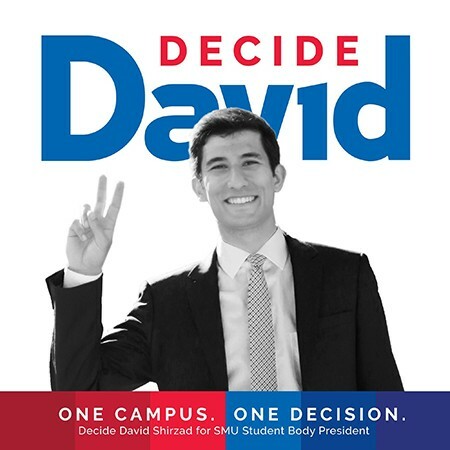 The Daily Campus endorses Matthew Lucci as SMU Student Body Vice President. We believe that he is the most qualified candidate for the job because of his experience with Student Senate and his platform, the “Ten Tangibles”: academic advising, dining, student center, bike safety, lighting, graduate student inclusion, restroom quality, administration, transparent leaders and diversity. Lucci plans to improve each of these on-campus areas. Lucci has also served as Lyle Senator for the 2016-2017 academic school year and we believe his experience on Senate will be valuable to him as Secretary. He also has had experience writing his own legislation. Because of his legislation, bicycle racks were recently installed by the Fondren Science Building. Additionally, he wants to make Student Senate more transparent. According to Lucci, Student Senate cannot be representative of the students if we don’t know what they are going to say before they say it to the administration. Lucci hopes to make students more connected with the pieces of legislation that are passed through the Senate also. 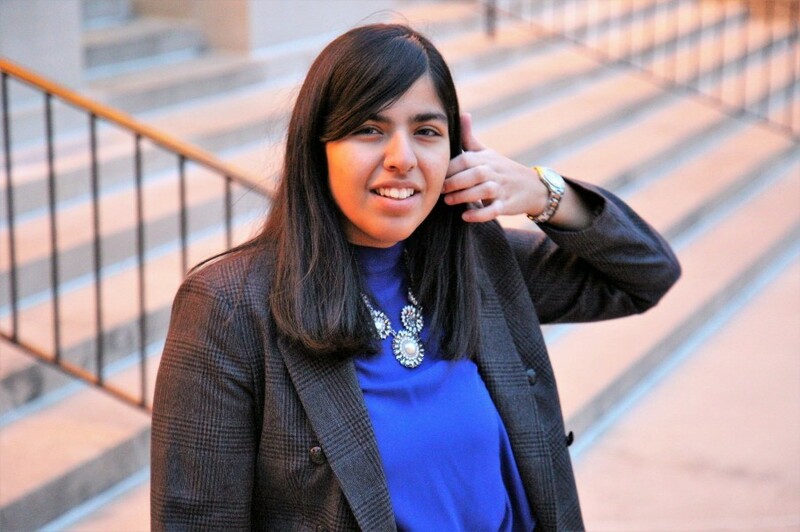 The Daily Campus endorses Aleena Taufiq for secretary due to her earnestness in improving Student Senate and campus as a whole. Already, Taufiq has represented the engineering school as a Lyle Senator and as a Research Assistant for Caruth Institute for Engineering Education. She previously served as historian for Muslim Student Association and recently started a nonprofit, Geared Up, as a service to expose low-income middle schoolers to engineering. We find it refreshing that Taufiq is running, and hope she will be able to represent minority interests on campus and expand SMU’s willingness to give back. Under her platform, she advocates for communication and transparency of Senate. Her strategy? To implement weekly Friday updates, so students can reach out to Senate right away. She also hopes to replace the Senate’s existing office hours policy, and instead have at least one senator present at all campus events. 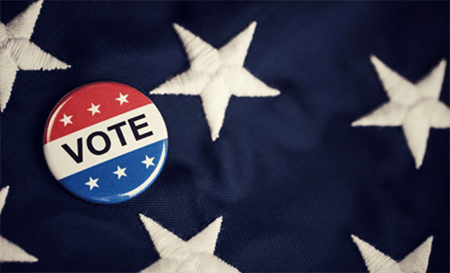 In this way, students would no longer have to go to Senate to voice concerns, but rather to immerse senators in the communities that they represent. We believe that out of the three candidates, Taufiq has the best, most concrete platform.